Motorcycle accidents in New York pose very unique challenges to the plaintiff’s trial lawyer prosecuting these bike crash matters. Many people including potential jurors have a misguided bias about motorcycle operators being more dangerous and risky when compared to automobile drivers. Whether in real life or in movies, many individuals have seen motorcycles racing, changing lanes, sharing a lane with a car, and performing stunts. 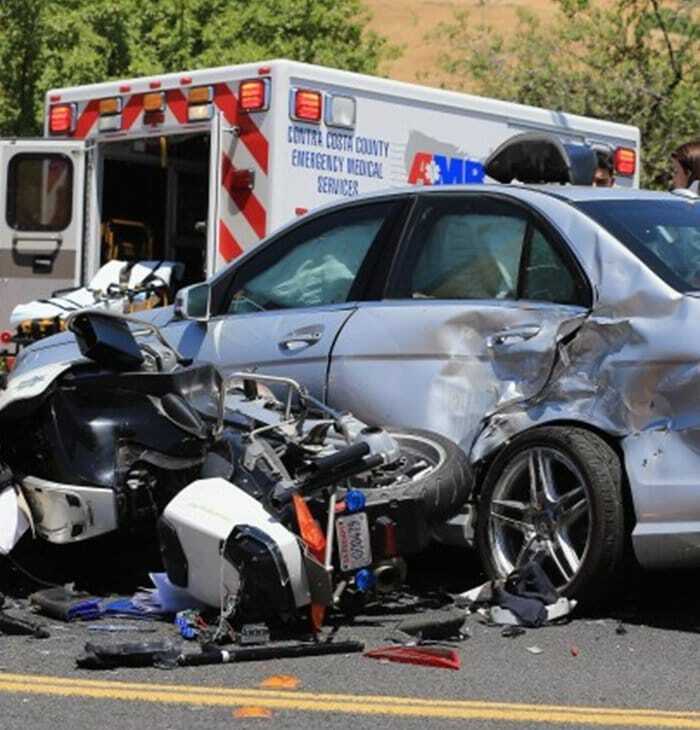 It is paramount that the motorcycle accident lawyer handling the trial explain the Vehicle and Traffic Law in the State of New York allows a duly licensed operator to drive a motorcycle just like any other vehicle. 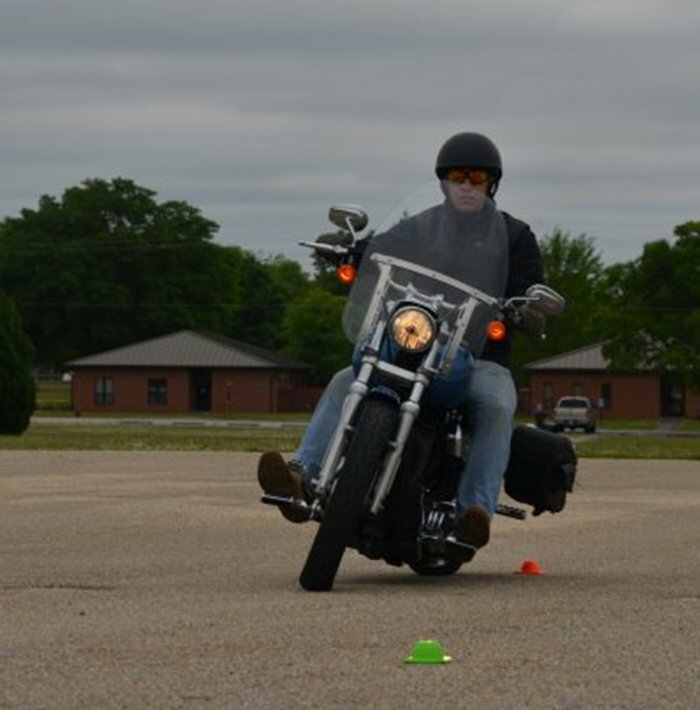 The Pattern Jury Instructions on automobile accident cases explain that an operator of a motor vehicle including a motorcycle must operate the motor bike using ordinary or reasonable care, must see what there is to be seen, and must obey all traffic signs. Motorcycle accidents are different from car accidents in terms of auto insurance. The New York State No Fault or Personal Injury Protection (PIP) laws do not apply to motorcycle operators. This means that a motorcycle operator injured in an accident cannot have their medical bills and lost wages paid by the auto insurance for the motorcycle by law up to $50,000 as with cars. However, the benefit is that a motorcycle operator is not limited by having to prove a serious injury in order to recover compensation in a lawsuit. This means a motorcycle operator does not have to prove serious injury or overcome any threshold of Insurance Law 5102(d) and therefore can sue for minor injuries, property damages, damage to personal items, medical bills, and any other damages arising out of the motorcycle accident. It is important to contact an experienced motorcycle accident lawyer who will find out all applicable insurance coverages and bodily injury limits of the offending vehicles as well as the underinsured motorist (UM) coverage of the motorcycle to determine the maximum amount of compensation available.